Your Linode account currently has a past due balance and is scheduled to be suspended tomorrow. Please log in to the Linode Manager, update your billing information, and submit payment to avoid a disruption in service. 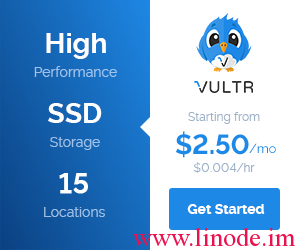 Greetings, I’m looking to buy a new vps for my own private use and I’m very interested in Linode. Currently, the only thing holding me back is that the 512 node is a bit too big and expensive for my minimal needs, as I could easily live with half of the 512 node’s resources (so much space! Being a minimalist, I simply don’t know how to fill that void!). 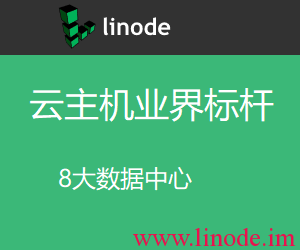 Is there a way to get a smaller node or do you guys at Linode have any plans to offer smaller nodes in the future?